The Hoover Dam is located on the Colorado River about 50km (30 miles) southeast of Las Vegas Nevada. When it was completed in 1935 it became the largest hydroelectric station in the world. Until then the Shannon Hydroelectric Scheme in Ireland was the largest. 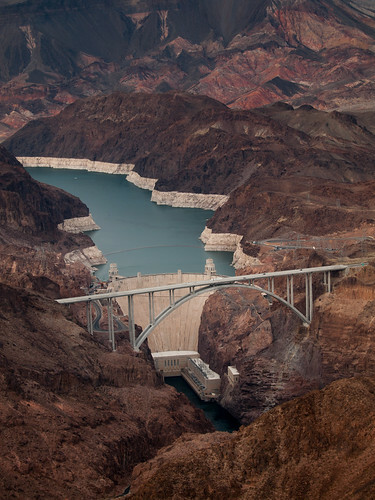 The Hoover dam was called the Boulder Dam at first. 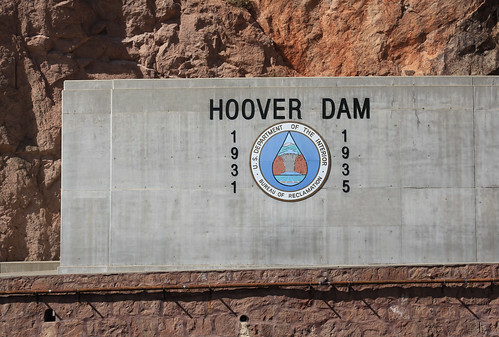 The name was changed to the Hoover Dam in 1947. Construction on the Hoover Dam began on September 17th 1930. It was completed more than two years ahead of schedule. It began to generate electricity and transmit it 266 miles to Los Angeles for the first time on October 9th 1936. Both the Shannon Hydroelectric Scheme and the Hoover dam continue to supply electricity in their respective countries. The Shannon Hydroelectric Scheme supplies 2% of Ireland’s power. The Hoover Dam supplies electricity to California, Nevada and Arizona. The Hoover Dam, which is located on the Colorado River about 50km (30 miles) southeast of Las Vegas Nevada, was completed in the year 1935 On This Day. 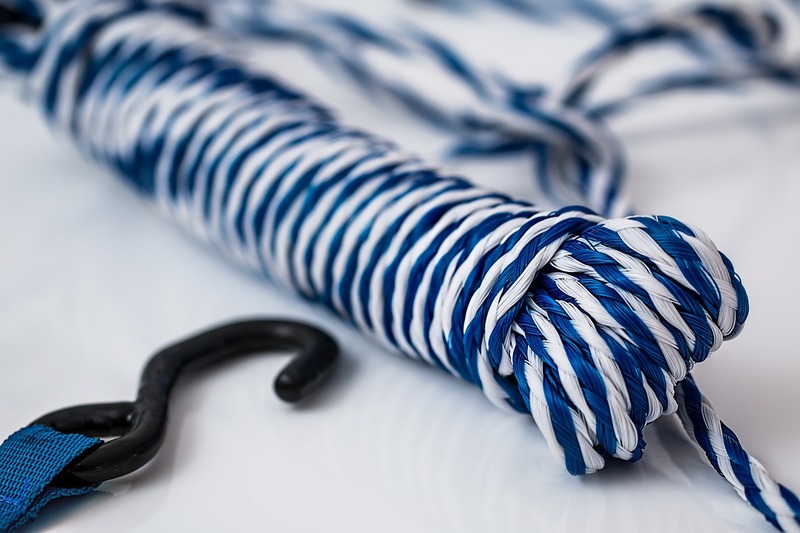 Nylon is a silky, plastic polymer material. It is a widely used material because of its high strength. 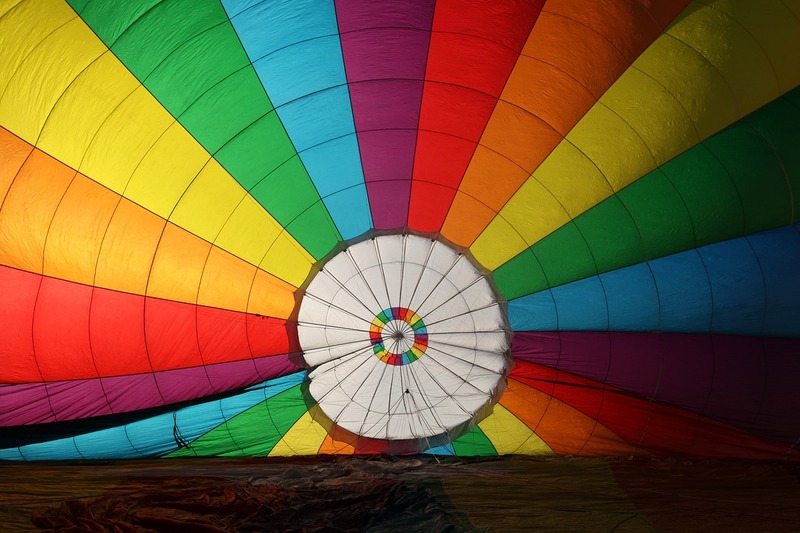 Nylon is used in the manufacture of items such as fishing nets, tooth brushes, ropes and parachute canopies. It is also used in the manufacture of ladies stockings. Prior to the invention of nylon, ladies stockings were usually made of silk. The semi-synthetic material, rayon, had been invented by the Swiss inventor Georges Audemars in 1855. It was called artificial silk but it proved to be unsuitable for the manufacture of a wide range of products. The DuPont Company of Wilmington Delaware, USA began research to improve the quality of rayon in the early 1920’s. During the research a team of chemists discovered nylon. The first nylon was produced by Wallace Carothers in 1935. Development of the new product continued during the following years. In 1938 DuPont began the construction of a new facility near Delaware that was capable of producing large amounts nylon. Nylon was first produced Wallace Carothers at the DuPont Company of Wilmington Delaware, USA in the year 1935 On This Day. The Dalai Lama is the spiritual leader of the people of Tibet. 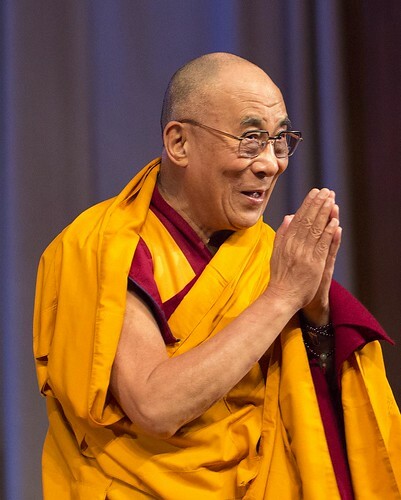 His Holiness the current, and 14th Dalai Lama is Tenzin Gyatso. Gedun Drupa, the person considered to be the first Dalai Lama lived from 1391 to 1474. The Dalai Lama, who is the spiritual leader of the people of Tibet, was born in the year 1935 On This Day. Ronnie Delany, Olympic Gold medal winner, is a native of Co Wicklow, Ireland. He represented Ireland at the Olympic Games in Melbourne in 1956 and in Rome in 1960. Delany also won a European Championships Bronze medal in 1958 and a Gold medal at the 1961 World University Games. His victory in Melbourne is regarded as one of the greatest Irish sporting achievements. Ronnie Delany was born Ronald Michael Delany in Arklow, Co Wicklow in 1935. He moved to Dublin with his family when he was six years old. He was educated in Dublin and at Villanova University in Pennsylvania, USA. In the 1956 Olympic Games Delany set a new Olympic record when he won gold in the 1500m. Together with his international success he also had a 40-race winning streak in the American indoor circuit. Delany was inducted into the Athletics Hall of Fame in 2008. 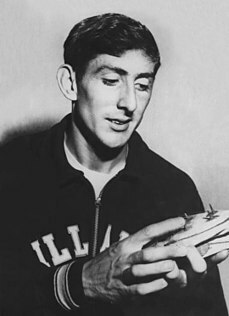 Ronnie Delany, who set an Olympic record when he won a Gold Medal in the 1500m in the Olympic Games in Melbourne in 1956, was born in Arklow, Co Wicklow in the year 1935 On This Day. 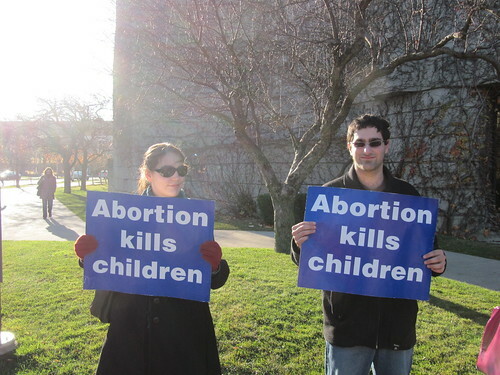 Abortion is the termination of pregnancy. It can occur spontaneously or be induced. 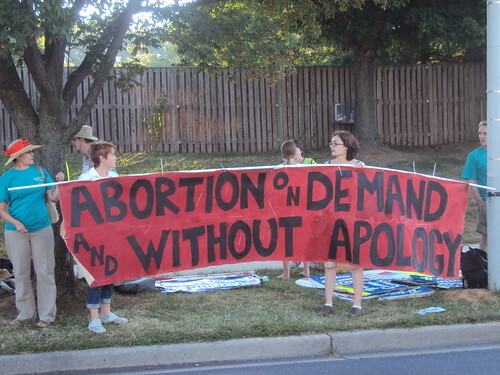 Induced abortion is usually referred to as abortion. It is estimated the over 50 million abortions are performed annually around the world and almost half of those are performed in an unsafe manner. Though abortion was technically legalised in the USSR in 1919, doctors were under instruction to discourage the procedure. The legislation was changed in 1936 to introduce a more restrictive regime. In 1935 Iceland became the first country to legalise abortion. Several other countries subsequently introduced similar legislation. However, in some countries abortion is still illegal. Iceland became the first country to legalise abortion in the year 1935 On This Day.